Where: Your home, in the child’s natural, comfortable environment. 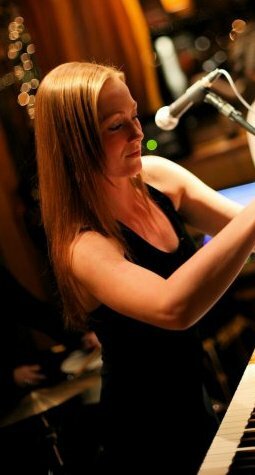 I have a background in classical and jazz, a diploma in jazz music from Vancouver Island and a bachelor’s degree in music therapy (BMT), including a 1000 hour internship in an elementary school and in long-term care with direct supervision from an accredited music therapist and independently run programs of groups and one to one sessions. I have experience with children of all ages, teens, seniors, and with children with special needs. Please go to contact with any inquiries or questions! I look forward to the opportunity of working with your child.